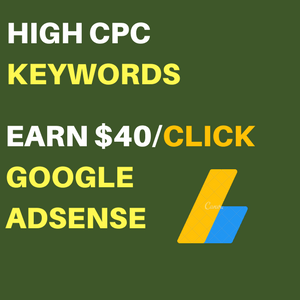 Have you been searching for the top paying affiliate programs you can join right now to start earning? I have compiled the list based on their categories for easy check-through. 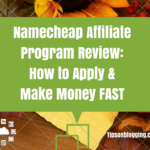 Affiliate Programs is in no doubt one of the best ways to make money from your blog though there are other monetizing options such as Google AdSense but we would not go into that for now. I would not only list them, but would list them based on their categories e.g. Top paying affiliate programs on webhosting, Top paying affiliate programs on Marketing Tools and or Themes etc. Ever heard of Hostgator? If you are a blogger then its certain you have heard of Hostgator Webhosting, but incase you don’t. Hostgator Founded 2002 is a top webhosting Provider known for its quality webhosting services. 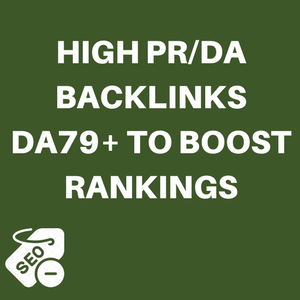 Its recommended by most website owners and popular bloggers. With Hostgator Affiliate Program you can earn up to $125 for any customer you refer to them. Payment method is through PayPal or Check. Dreamhost is another Webhosting Company trusted by millions of users. It was founded 1996, just before Hostgator. If you are looking for trusted top paying affiliate programs on webhosting to promote and earn some commission then Dreamhost Affiliate Program is one of the best for you. Dreamhost pay affiliates up to $120 per sucesful signup. Note that this is when you start referring more customers monthly. Offer your users a trusted Webhosting Provider like Dreamhost and you are good to go. When you signup you are provided with lots of banners for promotion on your blog. Siteground founded 2004 is our #3 top paying affiliate program on webhosting. Siteground is a top quality webhosting provider and offers publishers $125 per successful signup. You can start promoting Siteground Webhosting right now and start earning. When you refer clients to siteground webhosting, you are offering them one of the secured webhosting service for their blogs or website. Bluehost is one of the popular webhosting company out there. They are known for their quality webhosting service which offers clients a free domain for any hosting account purchased. Start promoting bluehost on your blog or on social media networks and get paid $65 per successful signup through your affiliate link. Bluehost pays affiliates through Paypal and Wire Transfer. That is it for top paying affiliate programs on webhosting. If you really want to make sales for Webhosting Affiliate programs then as a blogger, you should offer free wordpress installation services for clients. Mythemeshop is one of the best store for SEO friendly, Best Design and Fast loading wordpress themes and plugins. If you are looking for a top paying affiliate program then mythemeshop is a go-ahead. When you signup with mythemeshop you promote their themes and earn 70% per sale of any theme or plugin. You can cash out your commissions via Paypal. Studio Press is known for quality website themes. The StudioPress affiliate program will reward you 35% of every Genesis Framework or theme sale you make, 75% per $75 per StudioPress Site referred. That’s a good amount. The more sales you make, the more increase in your commission rate. Thrivethemes is a leading market place for quality WordPress themes and Plugins. As an affiliate of thrivethemes you can earn up to 50% commission per purchase and 25% recurring commission. Signup with thrivethemes and start promoting them to earn huge commission. It’s certain you’ve heard of elegant themes. Elegant themes is a popular market selling quality wordpress themes and trusted by website owners. If you are looking for top paying affiliate programs on Themes then elegant themes is one. On Elegant themes you stand the chance to earn 50% per purchase through your Affiliate Link. Offer your readers your favorite themes and earn commission. You not only get commission for first sale but each year your referrals pay their renewal fees. Last but not the least on top paying affiliate programs on Themes and Plugins is the entvato affiliate program. Envato is a market place where creators create quality themes, plugins etc. and put up for sale. Entvato has an affiliate program that pays you 30% of any purchase. One thing I love about the Affiliate Program is you not only get paid for a theme or plugin purchase but also when a customer you referred deposits into their Entvato Account. If they deposit $20 into their account, you get $6. If they buy a $200 item, you get $60 and so on. Envato Affiliate Program is very easy to Join. 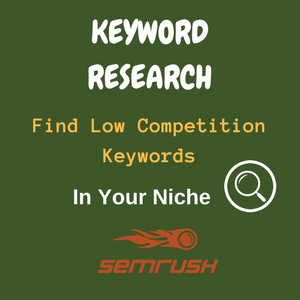 Semrush is one of the best tools professionals use for keyword research, SEO practices, and lots more. As a Semrush Affiliate you earn 40% recurring commission for SEMrush subscription sales! This means you earn 40% when any customer you refer to semrush renew their subscription. Payment method is Paypal or Wire Transfer. 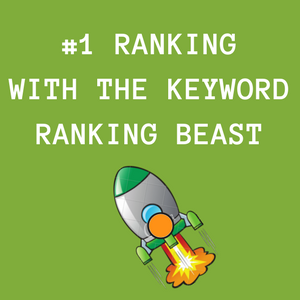 Longtail Pro is one of the most recommend marketing tool out there for marketers and SEOs who look forward to boosting their presence on search engines. Longtail Pro has an affiliate program that pays affiliates 30% per sale they make. 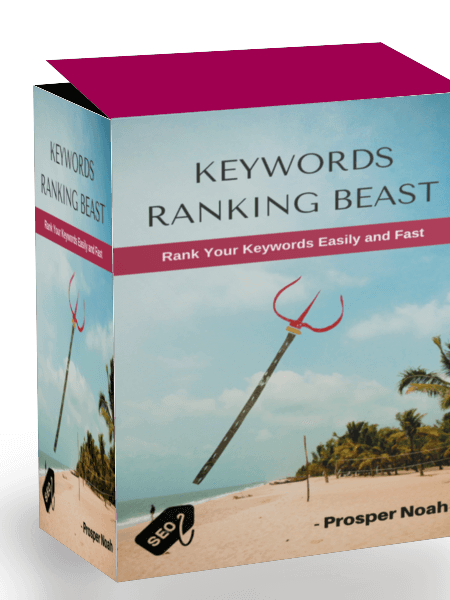 It is one of the best long tail best keyword research tool on the market right now. Why not promote them and earn commission monthly or annually? Who loves a blog post that is full of grammatical errors? Of course no one does. That is why you have a tool like Grammarly that helps deal with grammatical errors. Grammarly is a writing app that would make sure your messages, blog posts, documents, and social media posts are clear, mistake-free etc. It comes with both free (limited features) and a premium version. Grammarly has an Affiliate program that offers $25 per sale you make. Start offering your Readers/Visitors a tool that would help them write a perfect blog post and earn some commission for it. Now you know the top paying affiliate programs right now? The next step is to take action and start earning commission right away. You should always make sure that you don’t promote all at once but try each to know the one that works best for you! Feel free to let me know in your comments other affiliate programs you use that is working well for you. Excellent article, I think that to earn some money online is not so hard, but requires to learn to do it. Thanks for sharing this awesome informative post. 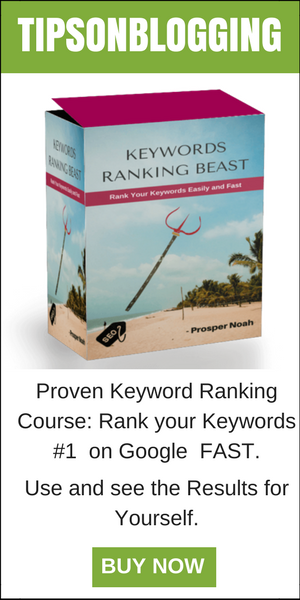 Earning money online requires just the right methods. Do share with friends and stay Cool! Thanks bro. I will go for one. Sad to hear that, do work more on your Traffic then apply once more. 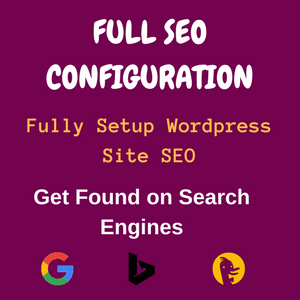 There are lots of articles here on building your Blog traffic, kindly use the search button up here! You could as well try bluehost, approval is instant! Nice affiliate opportunities here Prosper. I have only heard awesome things about SiteGround. I should become an affiliate for Krystal, as I love my hosting service, believe in it and would gladly spread the word to others while earning some nice coin in the process. May as well, right? What works for you may work for others too, and recommending it should earn you some money! A great list you have here, Prosper. I took affiliate marketing quite serious some months back and I left them. However, the reason could be I had less or no knowledge on how to monetize them. I may be trying out the ones listed here to see how far or good it works. Thanks for leaving your comment Prince. Yeah, Affiliate Programs are a good way to make money from your Blog. Do check em out and share the results. Great affiliate networks to join, especially as a newbie. I am actually promoting some of them. The hosting program that I promote is SiteGround. I personally use it and love it, therefore, it’s easy to promote it. I’ll have to take a look at some of the other networks. Like you said, it’s important to test different networks and see which ones work best for you. I always make it a point to only promote products that I use and like. After all, it’s hard to promote something if you’re not using it. Love your tip about how to improve your hosting commissions, by offering a free WordPress setup. Thanks for sharing these affiliate networks with us. I’ll be sure to take a closer look at them this week. Thanks for taking the time to read and contribute. Truly, It’s hard to promote products we don’t personally use. rules of affiliate marketing” stated that promoting products you don’t personally use is not recommended at all! Thanks once more for coming! Thanks for bringing up these great affiliate programs. All of them are high paying affiliate programs and perform very well. I am also promoting most of them through my blog. Bluehost, Dreamhost, Thrive themes and Genesis works great for me and they are one of the best affiliate programs. Thanks for this great post. Please tell me what is the concept of affiliate program ? Will they pay for ad impressions or clicks or customers buy anything products ?